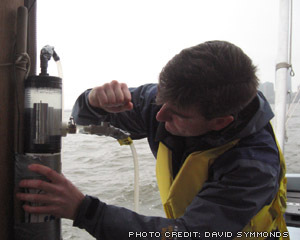 Water quality and sewage indicator sampling with Lamont-Doherty Earth Observatory, Columbia University team – lower estuary from Nyack to NY Harbor. 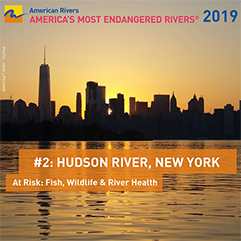 Sample at Sparkill Creek and Piermont, the mouth of the Saw Mill River, at the Yonkers sewer plant discharge, in the Harlem and East Rivers, in Newtown Creek at two locations and at the Battery. 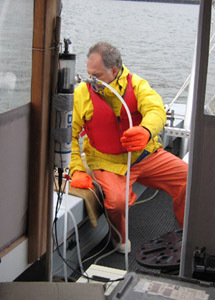 This pilot sampling program began during the summer. 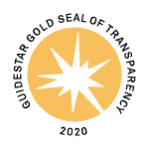 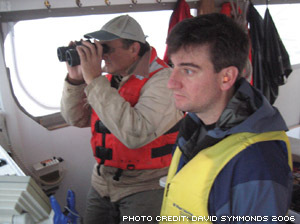 The preliminary data collected will be used to seek funding for a long term, full estuary study which Riverkeeper and Lamont-Doherty hope to begin early in 2007.